Today we announced the close of our Round A funding and with that milestone, I can’t help but think about how fast and far our journey has taken us in only a year. We’ve made significant progress revolutionizing the way hospitals identify, detect and protect medical devices on their IoMT (Internet of Medical Things). We’ve helped dozens of HDOs (Healthcare Delivery Organizations) from small hospitals to large hospitals identify more than 100,000 connected medical devices. We’ve integrated and aligned with strategic firewall, NAC and SIEM technology partners, like Palo Alto Networks and Cisco. We’ve more than doubled our team, outgrown our first office and added a third investor, U.S. Venture Partners with this latest round of funding. As we prepare for HIMSS this year, I can’t help but think about HIMSS 2018. Last year, there were only a handful of us at HIMSS – three founders, two investors and a VP of Sales. 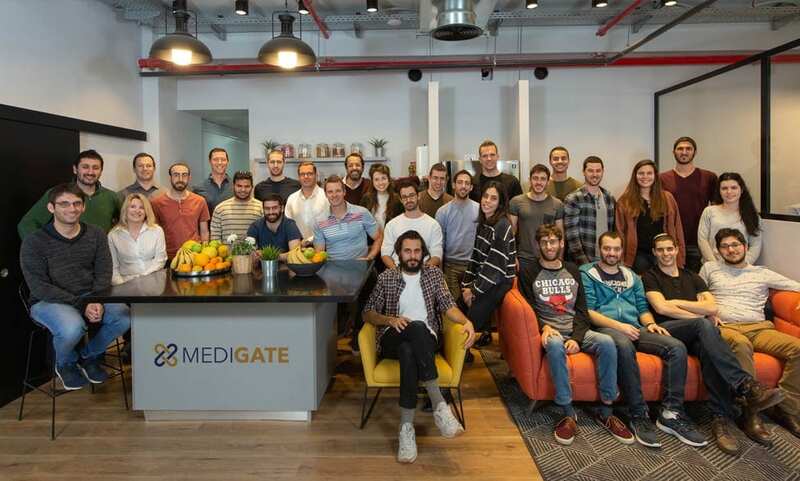 We had a kiosk, $5.4M seed round press release, a meeting room and a market in desperate need to figure out how to secure their connected medical devices. This year, in two weeks, there will be 12 of us at HIMSS. We have a shared 20×20 booth with Palo Alto Networks in the Cybersecurity Command Center, a kiosk in the Innovation Live area, customer events, theater presentations, a partner event, a meeting room, and a market that is really excited about someone finally understanding what it takes to secure their connected medical devices. With all of that said, I’m even more excited for 2019. We are passionate about every customer and everything we do. Every time we help a BioMed customer digitize their manual device inventory process and manage them with actionable insights, we know we’re helping a hospital optimize its ROI. And, every time we help an HDO’s IT and Security team see every connected medical device with deep granularity and provide the clinical context behind them, we know they can protect their medical devices, clinical networks and patients with a greater level of confidence than previously possible. Stop by one of our booths at HIMSS. We’d love to hear what you’re doing. If you give us 20 minutes, we’ll show you the smartest way to protect your connected medical devices. By Jonathan Langer, Co-founder and CEO of Medigate.